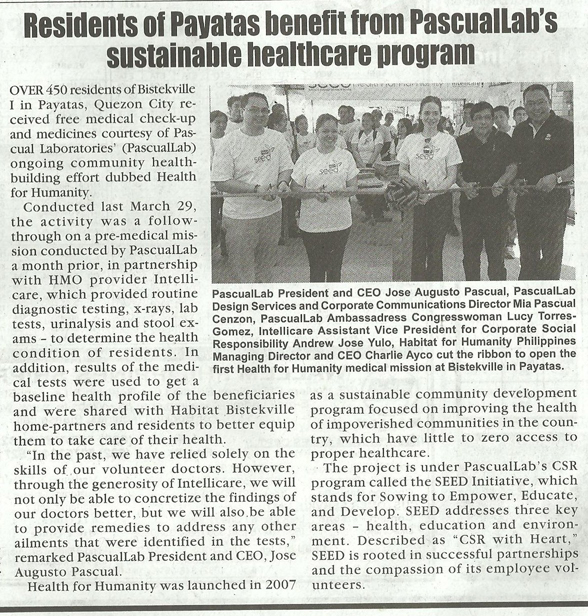 Last March, PascualLab partnered with Intellicare to conduct a pre-medical mission in Payatas. 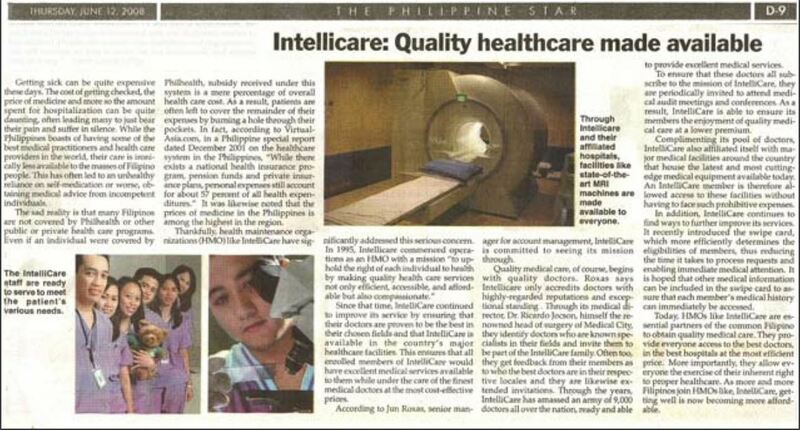 Read more about the healthcare program in The Philippine Star’s April 2014 article. 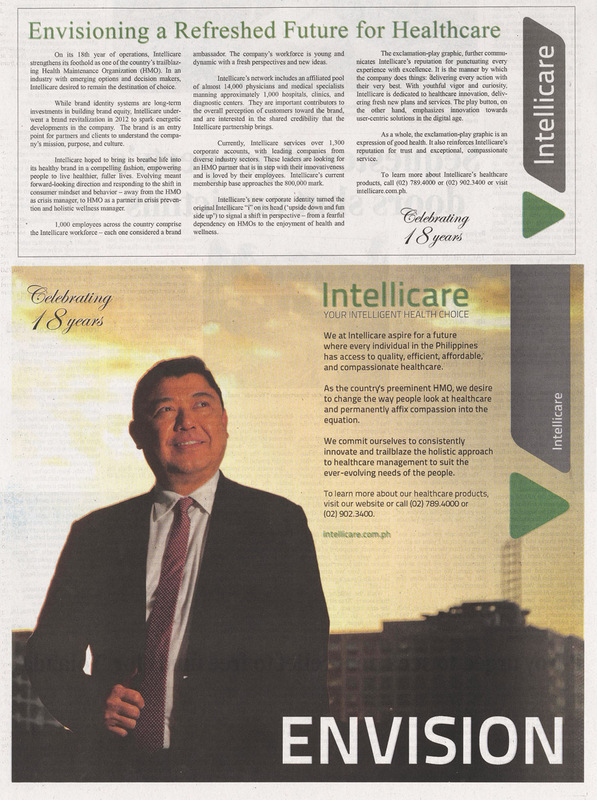 As Intellicare celebrates its 18th anniversary, a special ad series was released last November 21, 2013 on both the Philippine Star and the Philippine Daily Inquirer. 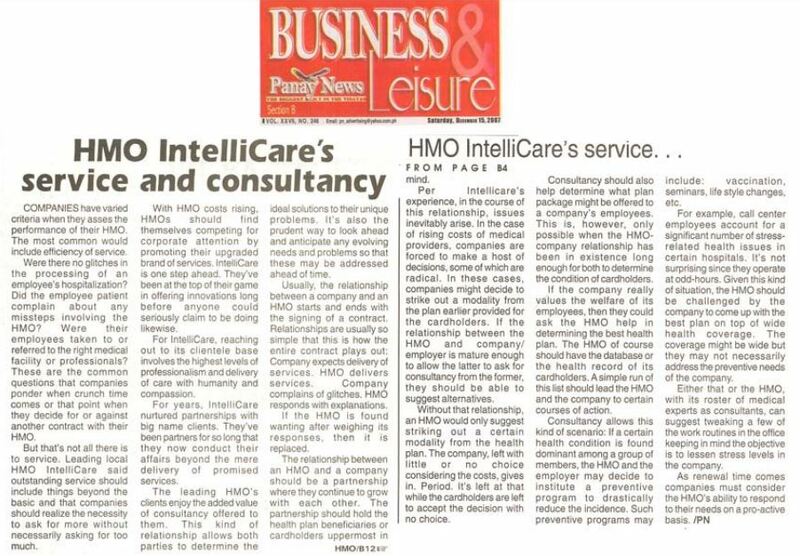 The process of acquiring the services of an HMO is similar to that when a customer acquires any other form of services —they always require a very careful study in terms of benefits in relation to cost. 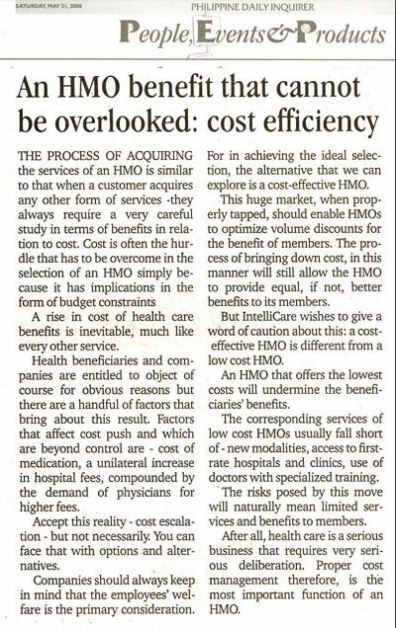 Cost is often the hurdle that has to be overcome in the selection of an HMO simply because it has implications in the form of budget constraints. 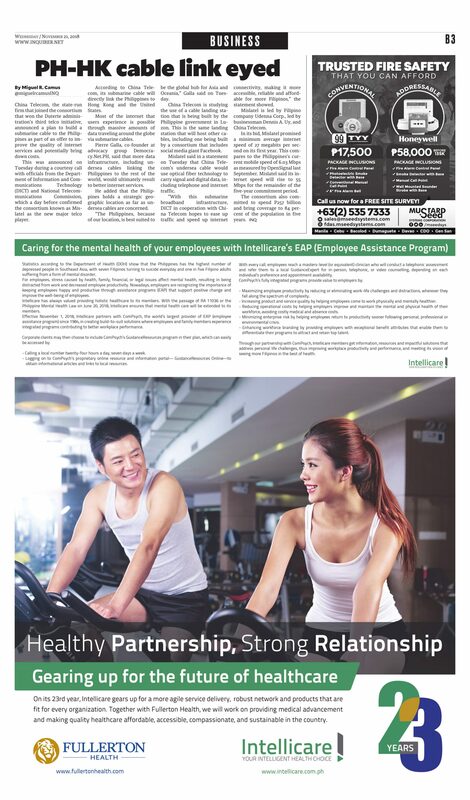 A rise in cost of health care benefits is inevitable, much like every other service. 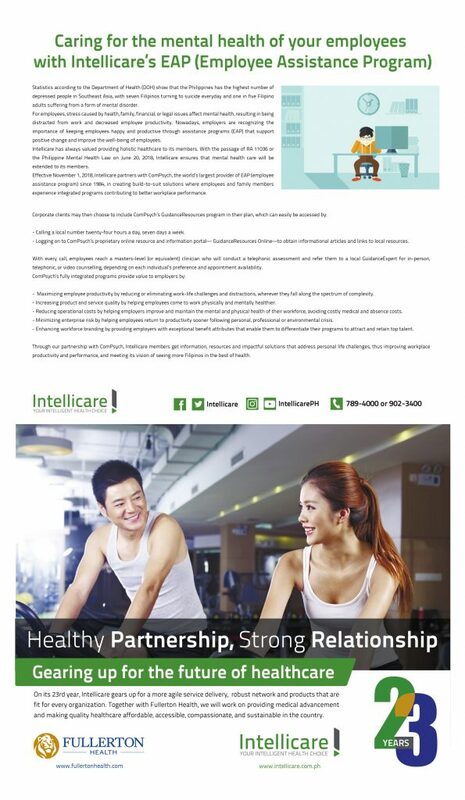 Health beneficiaries and companies are entitled to object of course for obvious reasons but there are a handful of factors that bring about this result. 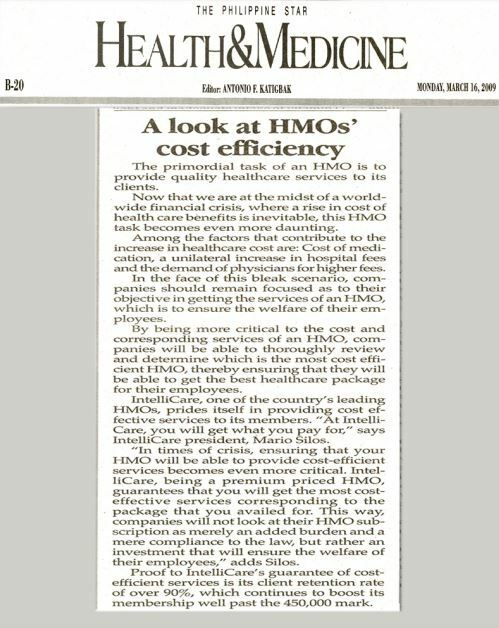 Factors that affect cost push and which are beyond control are – cost of medication, a unilateral increase in hospital fees, compounded by the demand of physicians for higher fees. Getting sick can be quite expensive these days. 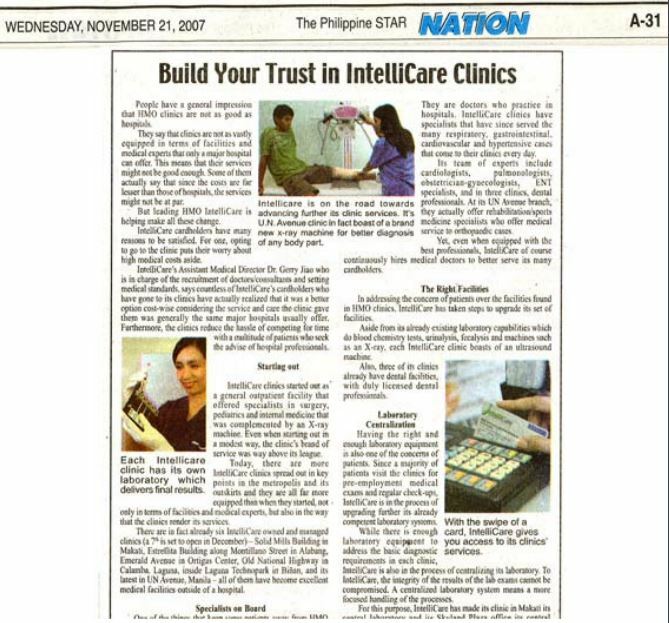 The cost of getting checked, the price of medicines and more so the amounts spent for hospitalization can be quite daunting, often leading many to just bear their pain and suffer in silence. 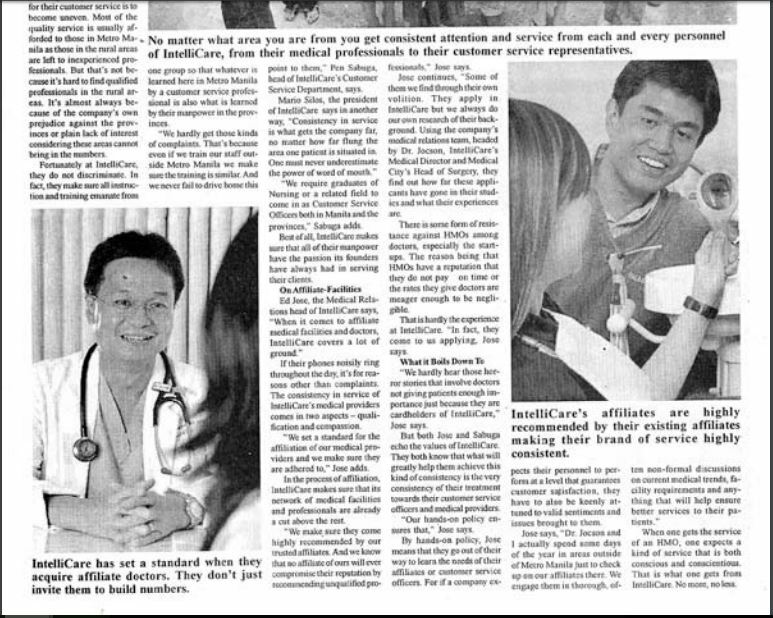 While the Philippines boasts of having some of the best medical practitioners and healthcare providers in the world, they are, ironically, less available to the masses of the Filipino people. 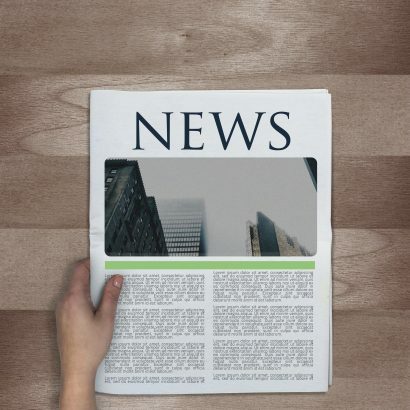 This has often led to an unhealthy reliance on self-medication or worse obtaining medical advice from incompetent, unauthorized and unscrupulous individuals. 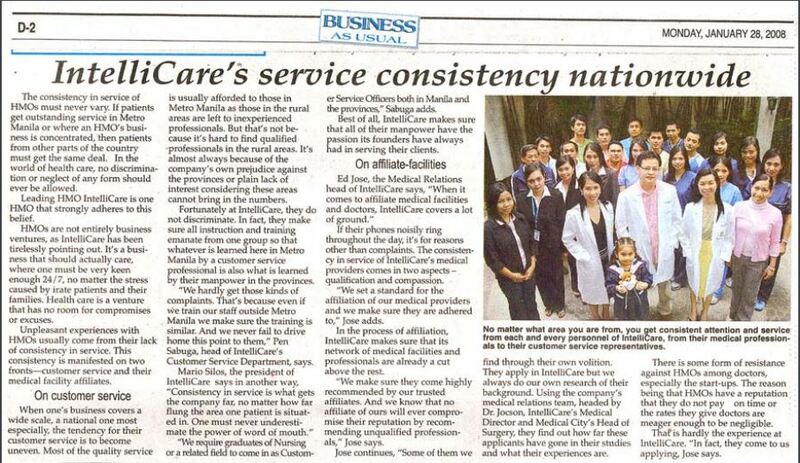 The sad reality is that many Filipinos are not covered by Philhealth or other public or private healthcare programs. 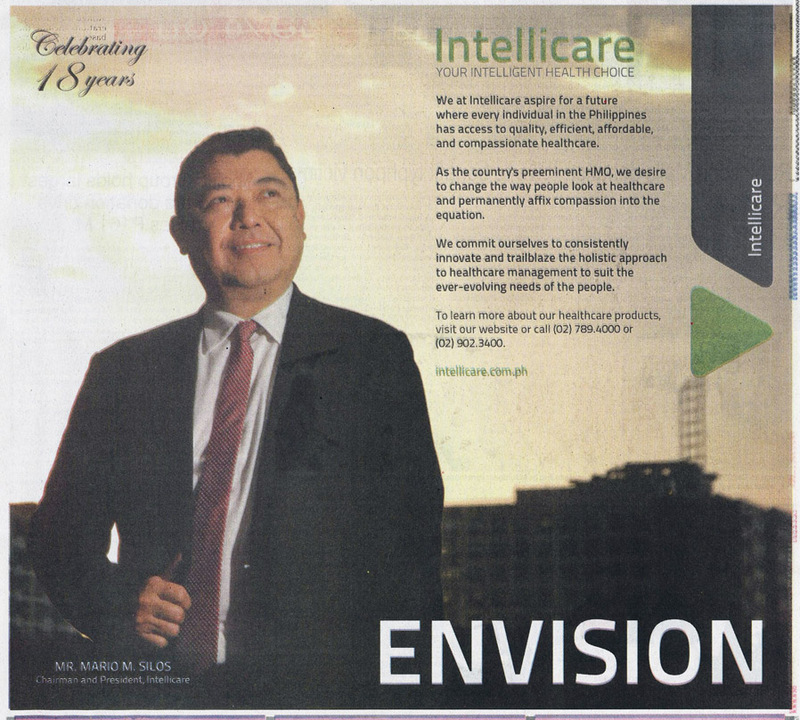 And even if an individual is covered by Philhealth, the subsidy one receives under this system is a mere percentage of overall healthcare cost. 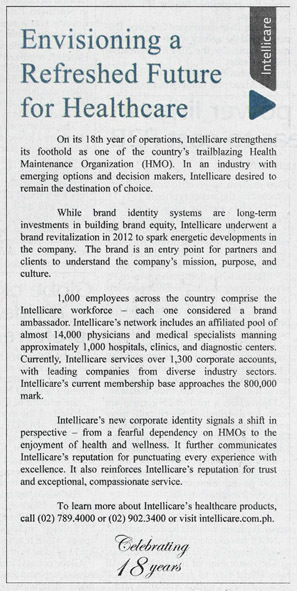 As a result, patients are often left to cover the remainder of their expenses by burning a hole through their pockets. 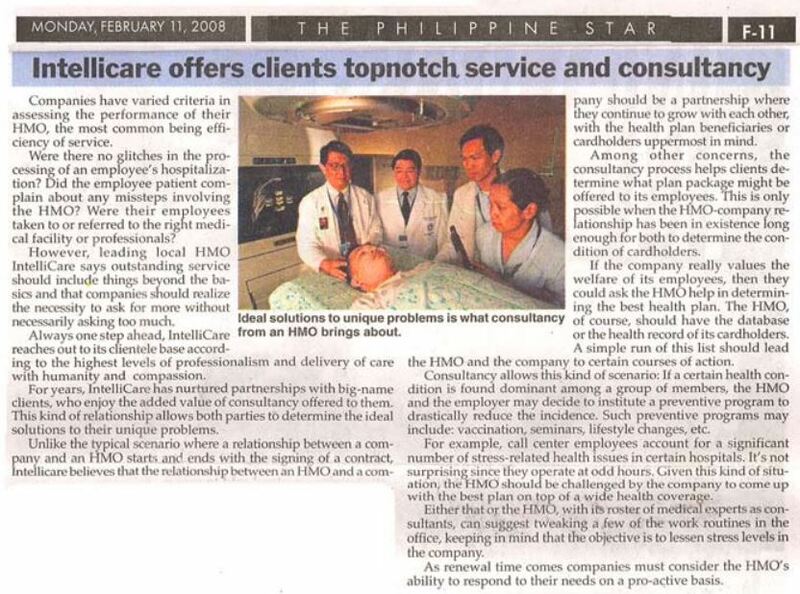 In fact, according to Virtual-Asia.com, in a Philippine Special Report dated December 2001, entitled “The Healthcare System in the Philippines”, they say that “while there exists a national health insurance program, pension funds and private insurance plans, personal expenses still account for about 57 percent of all health expenditures.” Further, and adding to the woes of the common “Juan”, it was likewise noted that the prices of medicine in the Philippines are among the highest in the region. Under these circumstances, what can Juan do?